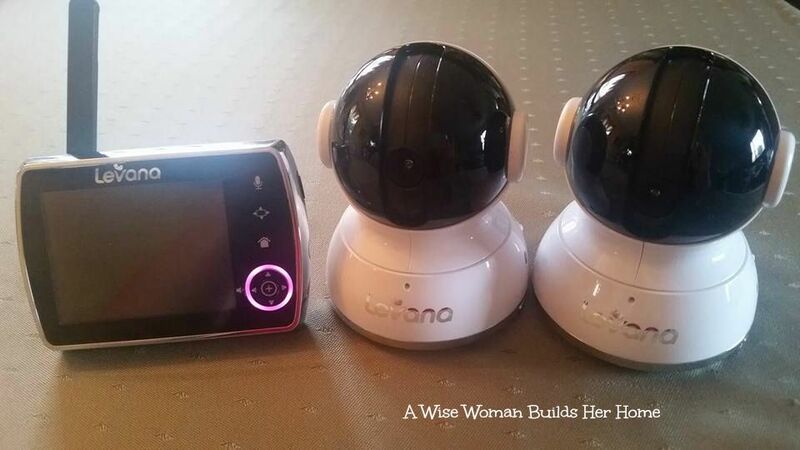 A Wise Woman Builds Her Home: 10 Ways to Keep Your Baby Safe Plus Levana Video Camera Baby Monitor Review & Giveaway! 10 Ways to Keep Your Baby Safe Plus Levana Video Camera Baby Monitor Review & Giveaway! 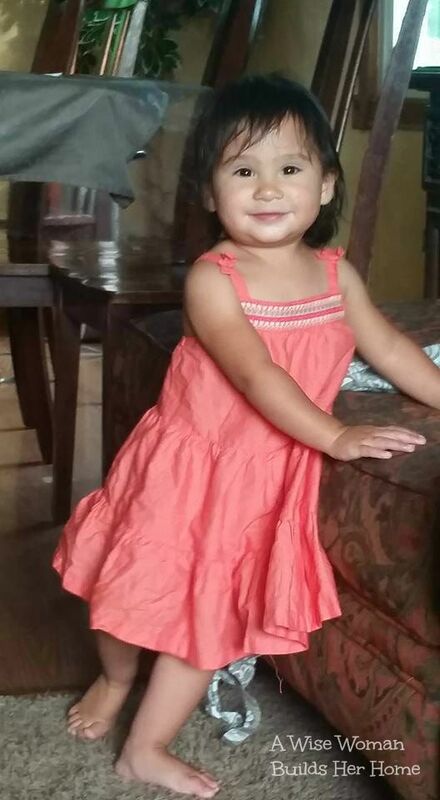 Last year our large family was blessed to give birth to another precious blessing, little Isabella Rose. She has grown so much and is now 17 months old! She is now fully mobile and is running all around the house, exploring, and curious as any child could be. We have had to take the time to make sure we keep her safe and baby proof the house. We want to keep our sweet little love safe but still allow her to enjoy and be in all the different parts of our home. So I wanted to share a quick list of 10 things to do to keep your baby safe while it is fresh in my mind! 1. Cover all electrical outlets. 2. Use a baby monitor if you are not in the same room with your baby. 3. Use special locks on cabinet handles, doors, and windows as needed. 4. Put away breakables and fragile home decor that are within babies reach. 5. Check floors for anything they can swallow and keep them clean. 6. Use baby gates to block baby from dangerous areas like the kitchen when cooking food. 7. Make sure baby's toys are in good repair and throw them out if they are broken. 8. Train other siblings or family members how to keep the baby safe. 9. Move household cleaners out of reach. 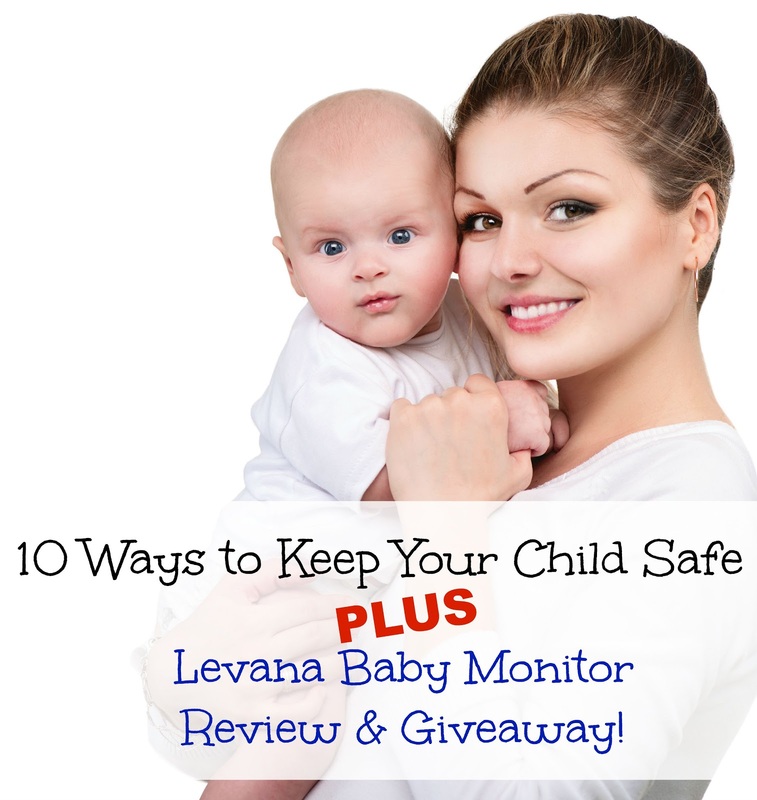 One of the safety tips I listed above was using a baby monitor and today we are going to share the Levana Keera 2 Video Camera Baby Monitor with you. 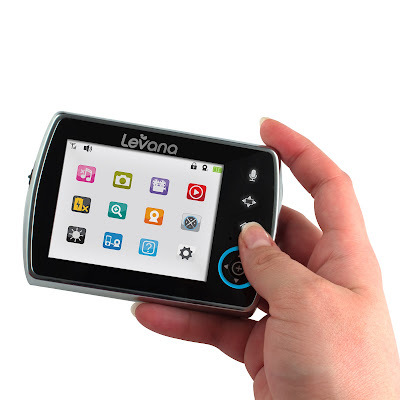 We like this monitor because you can see everything your baby is doing especially if they are in their nursery. I remember when my toddlers were little and they started to learn how to climb out their cribs on their own. How surprised I was to walk into their rooms and find them wandering around! Thankfully they were always safe. Back then we didn't have these video camera baby monitors where you can actually watch your child in the room, Now you can have the peace of mind that they are fine and get to all the other things that you need to get done. With the monitor I am able to get to housework, homeschooling, business work done and much more while still keeping an eye on my sweet girl. 1. It's safe - they talked to real moms to get solutions for what we really need. They created this with no cords for baby to get tangled in so it is not a strangulation or choking hazard. They also only make baby monitors to focus on perfecting their product! 2. Give you peace of mind - knowing that baby is safe while it enables you tend to the myriad of things that you still need to do. I especially love how it fits right into the decor of any room with it's sleek style and is easy to use. You can even take video and pictures of your child if you'd like! The monitor has a stand that can be propped up wherever you are. I think this monitor would have been especially helpful with our twins when they were little and keeping a good eye on them and still get a chance to take a break. You can also follow them on their Facebook page.